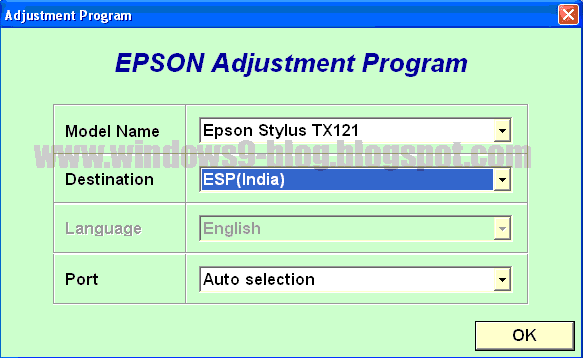 Epson Stylus TX121, Epson Stylus ME 320 printer showing "service required" inside the dialogue box "A printer' ink pad is at the end of its service life Please contact Epson Support", You can fix/correct this error easily. 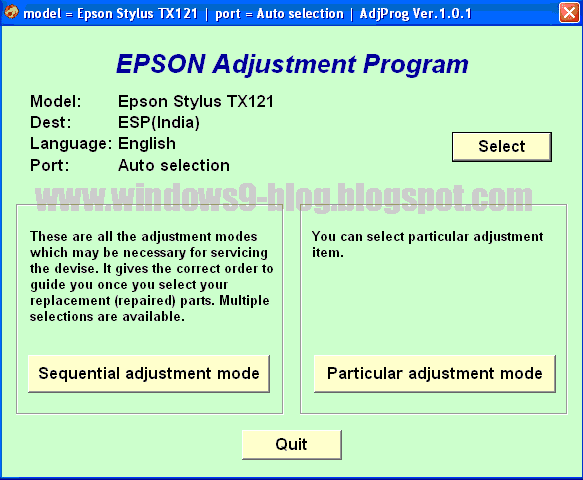 You can downloaded the adjuster/ resetter program available in this website. 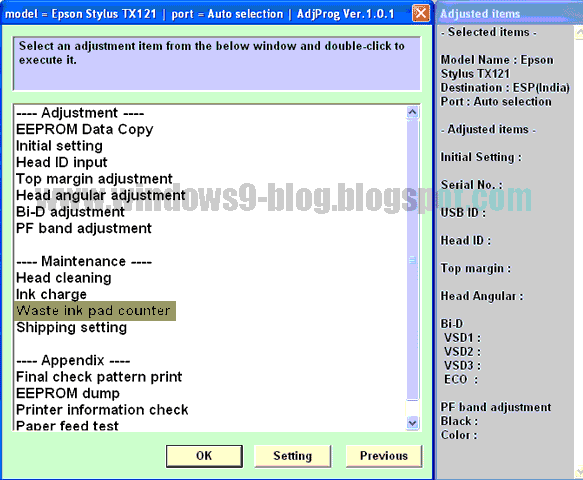 3 Responses to "Download Epson Stylus TX121/ME 320 resetter"